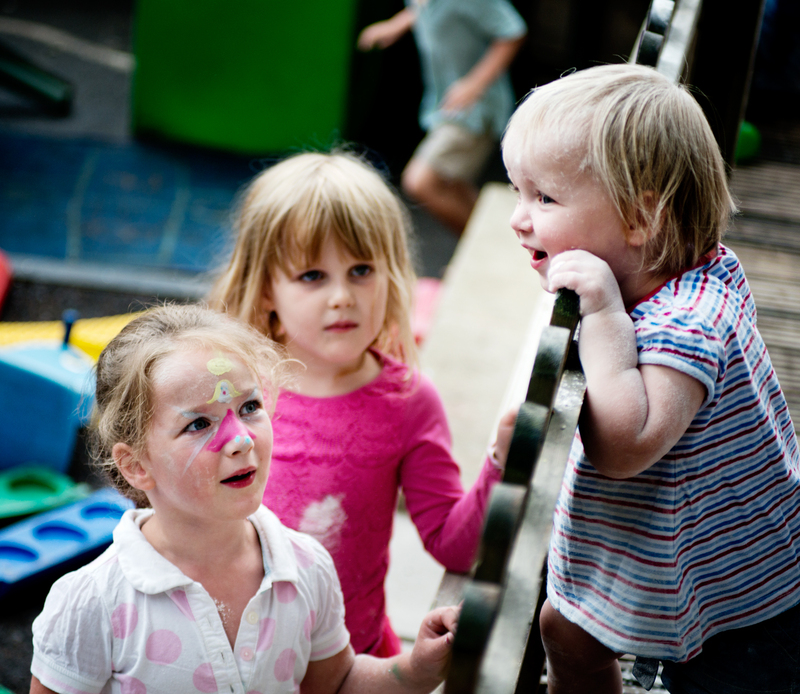 Family Time is an opportunity for children with siblings in the nursery to spend part of the nursery day together on a regular basis sharing in an adult led activity or independent play. This special time benefits all children. The younger child feel a stronger sense of security and the older child feel proud which greatly enhances their personal, social and emotional development. The children are often involved with what they would like to do with their sibling and children’s interests are incorporated. Parents have commented that they are pleased that their children have some quality time together during the nursery day. We capture these moments by undertaking observations and taking lots of photographs.